Not just financially, but also in the health and wellbeing of you and your loved ones. When it comes to forward-thinking homeowners, energy efficiency often ranks high on the list of priorities, and for a good reason. A DCD home designed and built with quality and thermal efficiency in mind is a wise investment that will yield better comfort and health and higher returns on the property market. So What is Thermal Efficiency? People often think a thermally efficient home involves numerous solar panels or other renewables or minimizing the power bill by turning off the heating and putting on another jersey.....This isn't thermal or energy efficiency. A thermally efficient home is designed to maintain an even, constant temperature no matter the weather outside. With careful design and detailing we can build a house which uses almost no heating and has a fantastic indoor climate. In a traditional New Zealand house a substantial proportion of the space heating is needed to replace heat energy that has been lost through the walls, floors and roof. Even new homes built to New Zealand Building Code requirements are not well insulated, leak heat and are costly to keep warm in winter, and difficult to cool in summer. Many people believe that if their house meets the New Zealand Building Code it must be a good home – rather than understanding their house is just meeting the legal minimum requirement. In a thermally efficient home the loss through the thermal envelope is minimal, so that a combination of passive heating and heat recovery ventilation provides almost all of the heating. That's why DCD homes provide a more comfortable living environment with minimal running costs. It's better for you. Better financially. Better for the Environment. We love thermally efficient homes. And it shows. Why is Thermally Efficient Better? There's something special about natural warmth and comfort. DCD's bespoke thermally efficient homes offer many unique benefits to you as the buyer. These benefits are both tangible and intangible, but together equal uncompromising quality and unprecedented value. The benefits that building a thermally efficient home can have on your lifestyle are innumerable, but you can also rest easy knowing that you’re doing your part to foster a better future by lowering your impact on the environment. A DCD thermally efficient home is designed to reduce health related problems caused or aggravated by mould, pollens, carbon monoxide and any toxic chemicals. A healthier family translates into many tangible benefits such as fewer sick days and doctor visits and intangible benefits including happiness and general well being. To achieve superior indoor air quality for you and your family, DCD pays very close attention to your home’s moisture control systems, building materials and finishing products installed, HVAC systems (heating, ventilating, air conditioning and filtration) and combustion venting systems. Building a healthy home with DCD is all about protecting the health and welfare of your family. As most of us become more concientious about the impact we have on our environment and future, we place a higher value on efficiency, which can be achieved without sacrificing comfort. High performance windows and doors, WELS-rated faucets and showers, dual-flush toilets, compact plumbing systems, tankless water heaters, metered irrigation are just a few of the ways we reduce your water and sewer bills too. Also because you are using less energy, you automatically reduce your carbon footprint. Your DCD home is built to last, which means less time and money spent on maintenance. When you set out to build a quality home, it’s essential to be able to rest easy knowing that you aren’t setting yourself up for years of problems. Durability often ranks high on the list of priorities in this regard, and for a good reason. Put simply, a home that is built with durability in mind is one that will likely stand the test of time and serve as an excellent living environment for you and your family in the years to come. With today's busy lifestyle your home needs to be your haven to relax and recharge. A comfortable home environment doesn’t happen by accident and DCD maximises your home’s comfort by planning every detail of your home very deliberately. We evaluate every factor that contributes to occupant comfort, starting with site location, and building and window orientation to maximise natural light. We utilise closed-cell insulation (?? ), which makes your new home much quieter blocking out the noise of the outside world. DCD designs its HVAC systems in such a way you will hardly hear them and the temperature will be even throughout your entire home. Living in a healthier and more comfortable environment is priceless if you plan to live a long, healthy and happy life with your family. 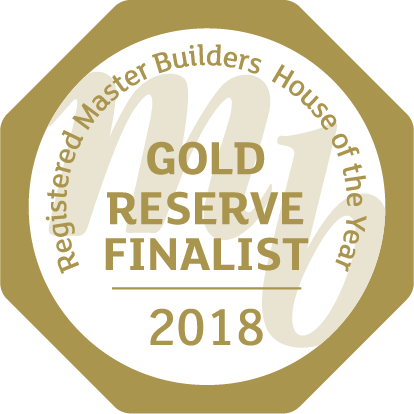 You don’t have to just take our word for it either because DCD’s thermally efficient homes are independently verified by a third-party rater at each stage in the building process. Having achieved the highest ever recorded airtightness test in Central Otago, our results speak for themselves. Upon completion, a series of quality and performance tests are conducted and reported by the independent third party. All of this well-documented evidence is available for you and future buyers. We also offer services in getting certified under the New Zealand Green Building Council's Homestar tool that assesses the energy-efficiency and sustainabilty of a dwelling on a scale from 6 to 10. Additionally, we can facilitate certifying your Passive House. There is growing awareness in the NZ property market of the value of a better built home, reflected in higher re-sale prices. Adding a broadly recognized certification, such as Homestar or Passive House, can yield even higher returns, making building to this high standard a smart investment. To avoid potential issues that might affect the comfort of your home, it’s important to work with a builder who takes a “whole-home approach.” This approach is characterised by viewing the home as a system and ensuring that every one of its processes works in tandem with one another. 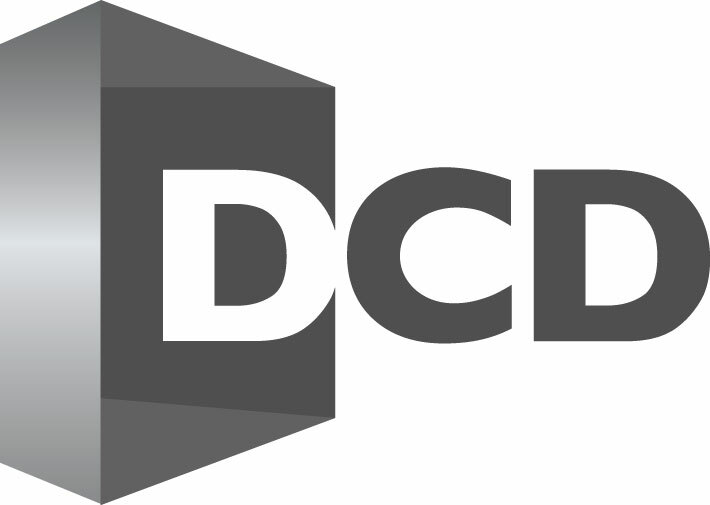 It’s a hallmark of what sets DCD apart from other builders in the area, and one that has resulted in supreme comfort for our clients and customers. To avoid potential issues that might affect the comfort of your home, it’s important to work with a construction company who takes a “whole-home approach.” This approach is characterised by viewing the home as a system and ensuring that every one of its processes works in tandem with one another. Each DCD bespoke home is delivered with the same passion; integrity without exception; craftsmanship without compromise. It’s a hallmark of what sets DCD apart from other builders, and one that has resulted in supreme comfort for our clients. 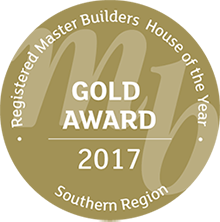 We’re forging an outstanding reputation as being the innovative leaders in building New Zealand's best thermally efficient, beautiful homes. Expertly crafted for those who appreciate comfort and warmth, these homes exceed expectations in both workmanship and daily livability. We have a deep connection with our clients and the homes we design and build. Each DCD bespoke home is delivered with the same passion: integrity without exception; craftsmanship without compromise. ‍Our expert team who collaborate with only the best ensures our innovative designs and energy efficient systems make your home not only beautiful, but comfortable all year round. We are known for our commitment to quality, tradition and dependability. 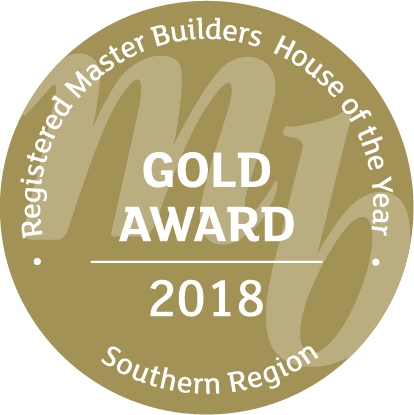 We are proud to put our name to every custom thermally efficient home build we complete, knowing that it bears our trademark high standard of quality craftsmanship. The market calls it 'green building'; we call it common sense building. When you build a custom home with DCD, you are building with an industry leader. That leadership translates into peace of mind knowing you are getting the best possible outcome. Our experienced team of sustainable building contractors in the Queenstown area constantly pursue understanding of how the built systems will operate and perform together (building science) and carefully incorporate products and procedures into the building of your home that make common sense for you. This common sense approach to custom building translates into better, safer, more durable, more energy and water efficient homes. In fact, DCD homes offer superior quality construction that far exceeds NZ building codes in almost every way. We’ve done the research, have the experience, and we make building high performance homes easy.  With DCD, we guarantee your home will be warmer, healthier and more enjoyable to live in whether the scorching hot sun is beating down, or icy temperatures have dropped well below freezing. Our goal is always to maximise the thermal efficiency of your home to minimise or eliminate heating and cooling costs.